Bristol Farms Inc. (“Bristol Farms”) is the premier high-end, fresh and specialty food retailer in Southern California. At one time privately held by Oaktree Capital Management, the upscale grocery chain had been acquired by Albertson’s, Inc. in an auction orchestrated by Greif & Co. Albertson’s paid an EBITDA multiple that was nearly double Albertson’s own trading multiple, and intended to roll out Bristol Farms stores nationwide. That plan was nipped in the bud when discount grocer SuperValu subsequently acquired Albertson’s. Bristol Farms did not fit SuperValu’s downmarket model, so SuperValu planned to jettison the gourmet chain. Bristol Farms’ management team expressed interest in doing a management buyout, but SuperValu placated management by offering it what it thought was a placebo, giving them only 30 days in which to put a deal together at a set minimum price before moving forward with auctioning off the chain to the highest bidder. Management once again turned to Greif & Co. for assistance. Given the incredibly short fuse, Greif & Co. put together a written presentation on the company, identified and approached a handful of private equity firms that specialized in the retail grocery space, some of which had unsuccessfully bid on the company as part of Bristol Farms’ previous auction sale process led by Greif & Co. and won by Albertson’s. Several expressed significant interest, met with management to evaluate the opportunity, performed accelerated due diligence, and submitted proposals to acquire the company. Private equity firm Endeavour Capital, an experienced supermarket investor with offices in Portland, Los Angeles and Seattle, won the competitive, accelerated bakeoff conducted by Greif & Co. We were able to negotiate a highly attractive equity incentive plan for management consisting of both upfront and downstream equity participation. Management agreed to partner with Endeavour and, 28 days into the tight timeframe mandated by SuperValu, they jointly presented a signed letter of intent to acquire Bristol Farms to SuperValu. A surprised SuperValu signed the offer and Greif & Co., in conjunction with Endeavour, began the process of completing due diligence, arranging debt financing and negotiating the definitive purchase agreement. Senior debt was provided by Bank of America in the form of a line of credit and a mortgage on the company’s sole owned location (all other stores were leased). Endeavour added a subordinated note to its equity check. The transaction funded and closed expeditiously and smoothly. 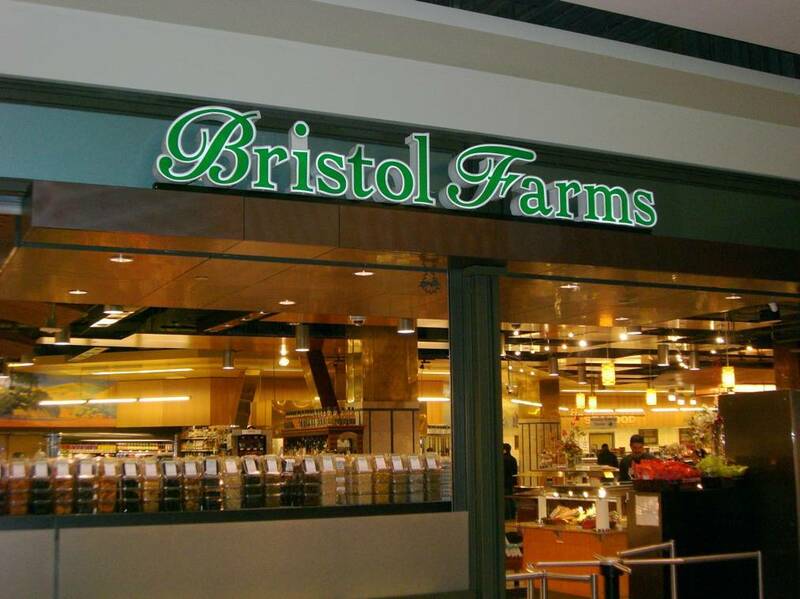 Today, Carson-based Bristol Farms is locally owned by its management team. You were able to bring us a strategic buyer who was able to grasp the company’s full potential and thus able to pay a price that reflected far more than a mere market multiple of cash flow. Once we agreed on price, however, completing the transaction was no easy task. Greif & Co. was with us in every step of the negotiations, and I do not think the deal could have been completed without your dogged determination and negotiating skill.